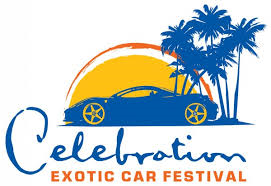 April 11, 2015 starting at 7am starts Celebration’s Exotic Car Festival! Come down and see all the amazing cars, and meet some famous stars of the hit show Happy Days!! That’s right Fonzie, Ralph Malph, and Potsie will all be there! Ralph Malph will be even have his custom hot rod from the show!! 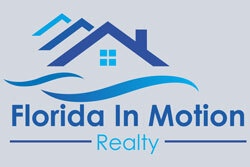 You don’t want to miss this great event! !